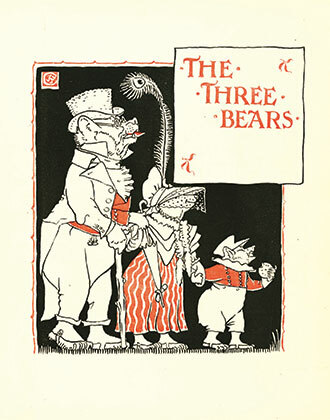 To see the Three Bears pass by. 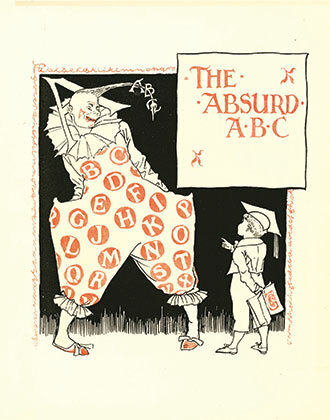 An A.B.C. 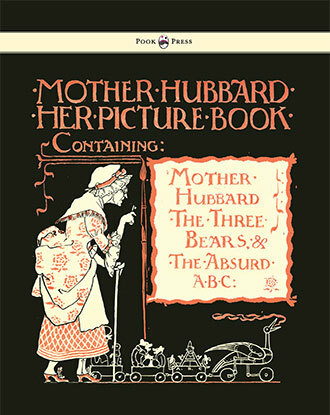 for to buy! 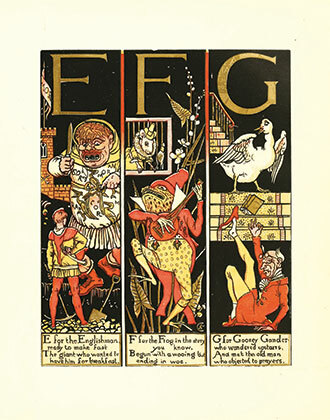 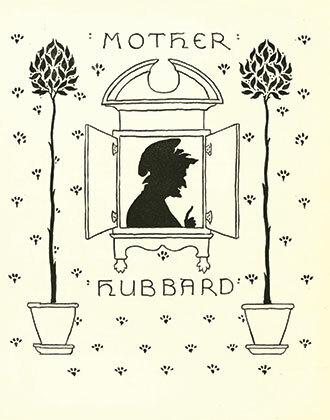 ‘Mother Hubbard – Her Picture Book’ is a fantastic collection of classic children’s stories, stunningly illustrated throughout by Walter Crane. 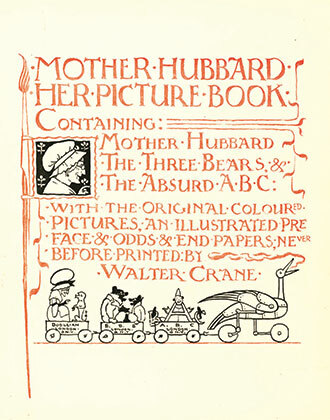 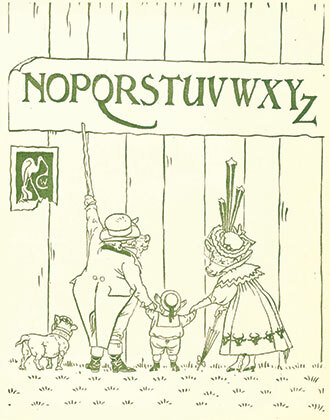 It is one of Crane’s many celebrated ‘Toy Books’, and contains the tales of ‘Mother Hubbard’, ‘The Three Bears’ and ‘The Absurd ABC’. 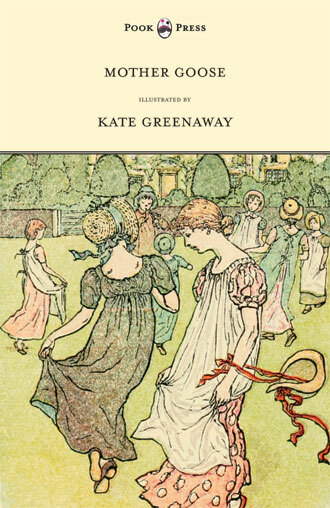 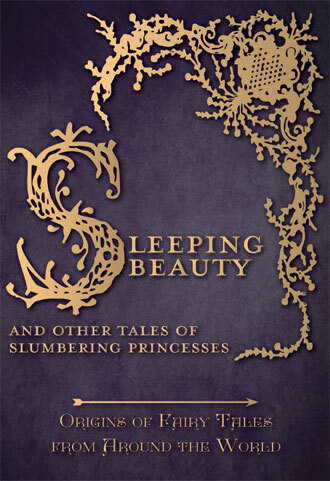 Decorated throughout, in full-colour, it is a volume that both young and old will delight in. 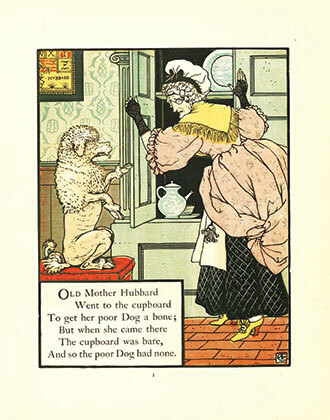 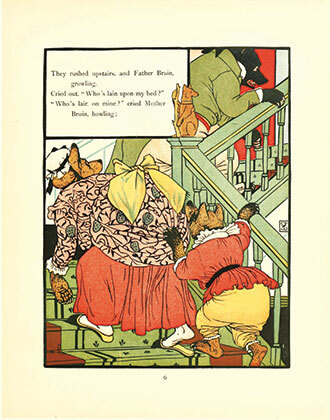 With works such as Mother Hubbard – Her Picture Book, Pook Press celebrates the great ‘Golden Age of Illustration‘ in children’s literature – a period of unparalleled excellence in book illustration from the 1880s to the 1930s.